Now in stock! 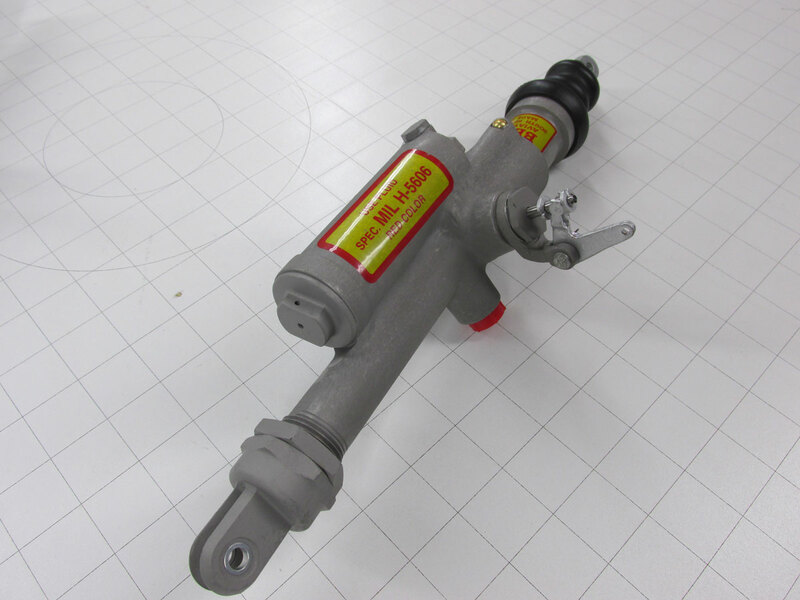 Freshly overhauled Gidair Master Cylinders for the Stearman. Vastly improves braking performance while allowing you to keep the original style master cylinders and parking brake setup. Increased reliability with o-ring seals instead of the original cup seals. 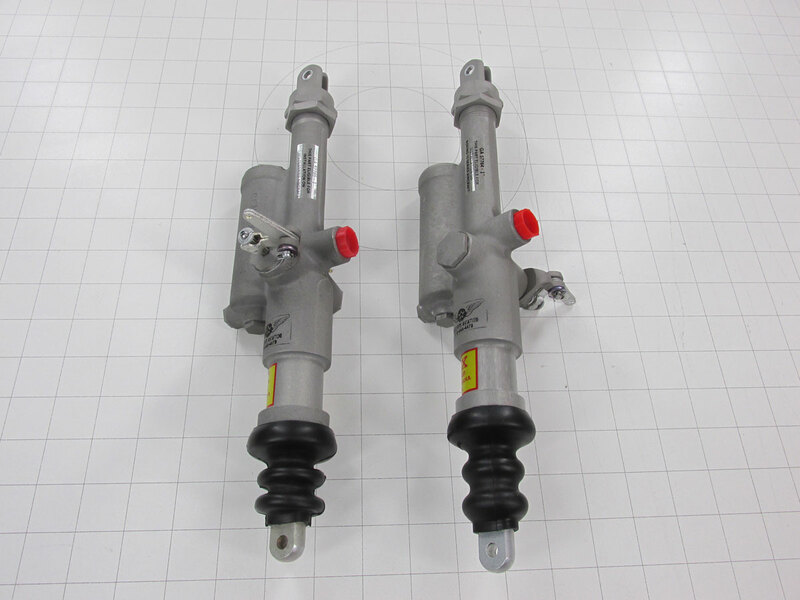 Sold as a pair for $1750 with core charge of $500 ea for complete Gidair master cylinders with parking brake parts. STC paperwork is $250. Call today to discuss your needs! 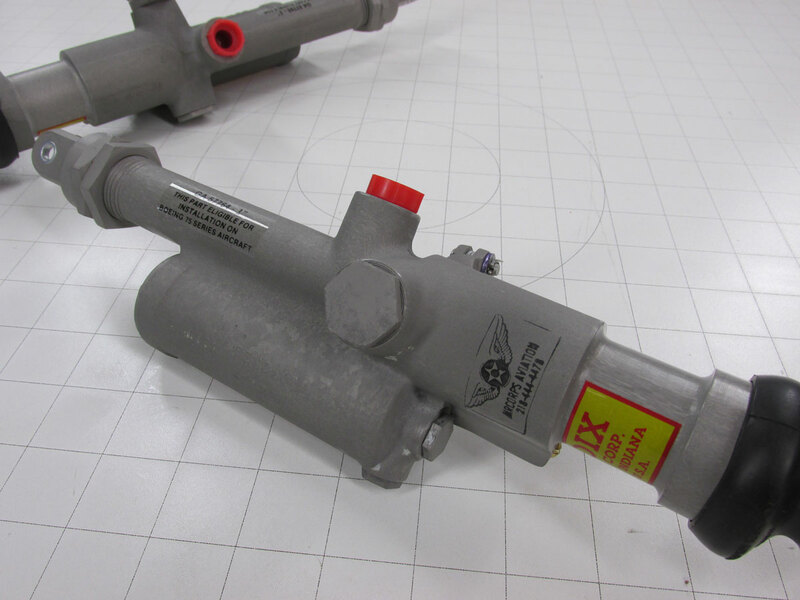 We can also overhaul your existing set of Gidair master cylinders.